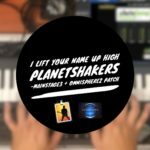 Feel free to use the contact form to make any special requests. 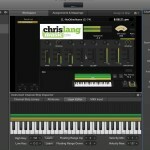 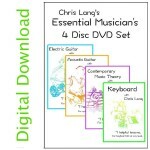 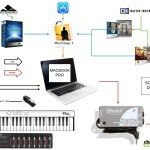 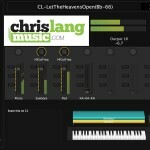 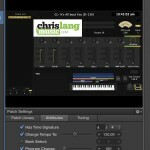 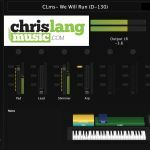 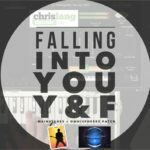 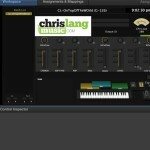 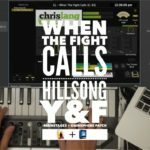 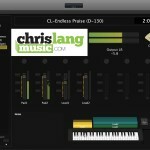 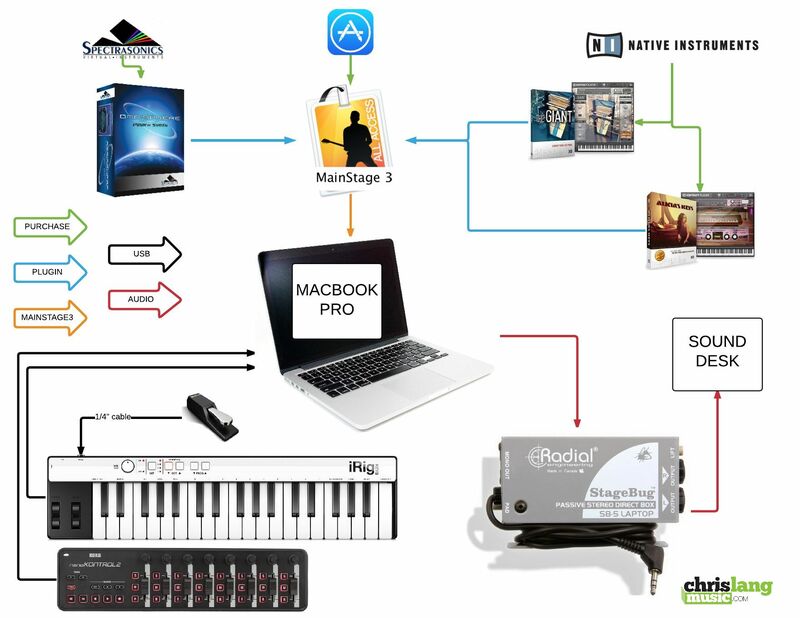 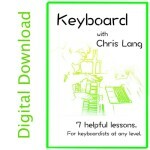 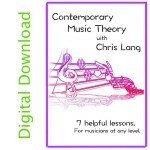 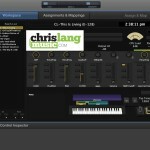 Here's where you will find Chris Lang's amazing library of keyboard sounds. 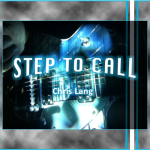 Follow these 3 easy steps and you'll be playing in no time! 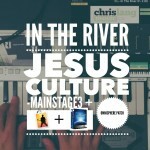 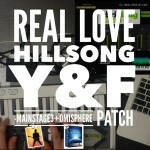 Please note: Both Mainstage 3 and Omnispere are required for these patches to work. 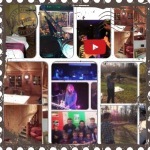 You will be sent an automatic email with the file(s) attached. 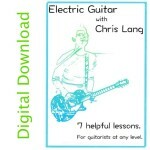 Please keep of which email address you use to make the purchase and check your junk mail. 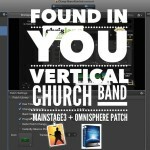 Let us know if for some reason you don’t receive the file(s). 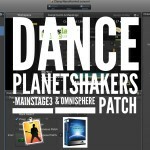 These are for Mac users with Minastage 3 and Omnispehre installed. 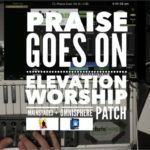 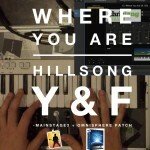 You must have Omnisphere installed for the patches to work. 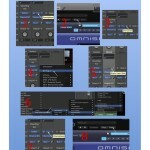 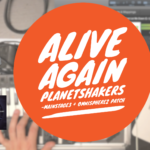 These are for those using Omnisphere in a different DAW like Abletone Live. 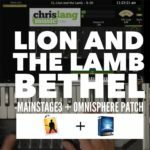 You will need to copy the multi files into your Omnisphere Multi file folder. 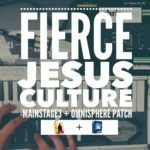 Then you can access the sounds from inside Omnisphere’s browser. 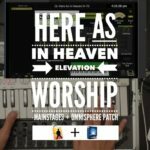 Now your patch is ready to play! 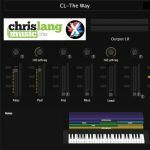 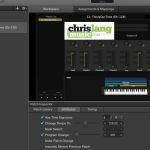 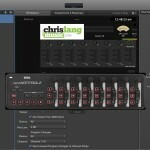 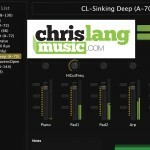 The chrislangmusic.com Nanokontrol2 Concert Template is recommended for total drag and drop playability as the knobs and faders are already programmed just as you see in the videos. 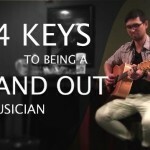 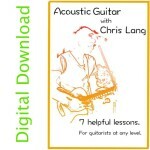 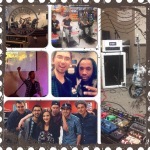 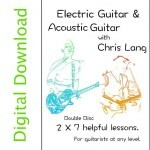 Chirs Lang is multifaceted musician who enjoys inspiring people with his music. 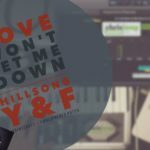 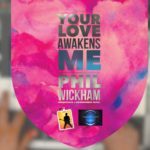 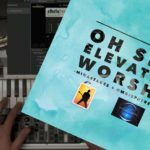 He is a qualified Music Teacher and has been actively been actively involved in praise and worship music for over 10 years. 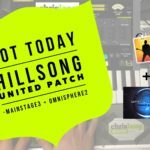 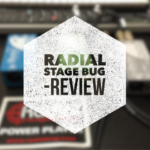 With a background as a guitarist, he has enjoyed exploring his creativity further by creating world class Mainstage patches. 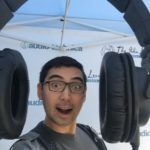 Chris has also pursued his love for live music and now is a managing director of Captivate AV, specializing in live sound production. 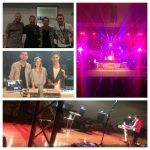 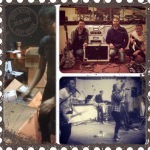 He has been on many tours throughout Australia and USA with iconic worship minister Andrew Ironside and enjoys serving at his local church, Surfcity on the Gold Coast. 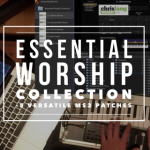 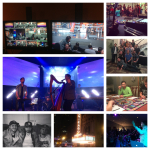 As a qualified school music teacher, Chris is excited to be able to present a great series of training for worship musicians of all stages. 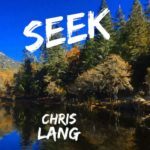 After the great response from his first instrumental Step To Call, Chris is excited to now have released the second installment Seek; a great blend of ambient grooves with tasteful lead guitar and synth work.